Butler Plumbing Wins MSCC ‘Gold Standard’ Contractor Award | Butler Plumbing Heating & Gasfitting Ltd.
We are thrilled to announce that Butler Plumbing recently achieved the Mechanical Service Contractors of Canada (MSCC) ‘Gold Standard’ award. We really appreciate this recognition from the MSCC and would like to thank our clients for their continued business. Your continued loyalty and support has allowed us to continue our mission of providing high quality service for all of your plumbing, heating and gasfitting needs. The MSCC is a division of the Mechanical Contractors Association of Canada (est. 1895) that is dedicated to the success of mechanical service, repair, and retrofit contractors. ‘The MSCC Gold Standard Contractor designation recognizes Canada’s elite level companies and provides building owners and property managers with a pre-qualified database of proven contractor companies. Facility managers and owners will now be able to engage a partner who understands their need to sustain tenant satisfaction. Who delivers unparalleled workmanship from the industry’s most skilled technicians and has a documented track record of best business practices. 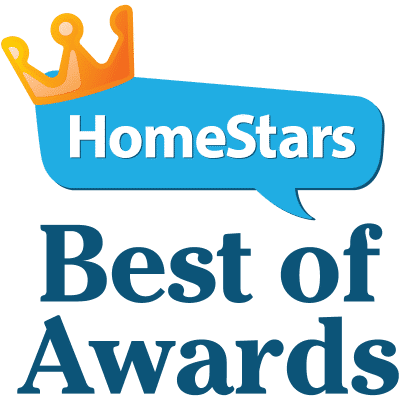 Again, we would like to thank the MSCC for this recognition and our clients for their continued business, along with our fantastic team without whom this recognition would not have been possible! Every time you post about Butler Plumbing on social media or mention us anywhere online, don’t forget to tag us in your post. Your feedback is an essential part of providing the quality customer support and service excellence that we aim for every day. Contact Butler Plumbing for your home inspection today!